The lovely city of Chichester is the hub for our activities, taking in the South Downs, the coastal plain, Chichester and Pagham Harbours, the Manhood Peninsular, around Arundel and straying in to South East Hampshire, Surrey and the Low Weald. We walk on Wednesdays, Saturdays and Sundays throughout the year providing a varied programme of walks in terms of location, distance and grade. You are welcome to join any walk without becoming a Ramblers' Association member, but you would be expected to join if you continue to walk with us. 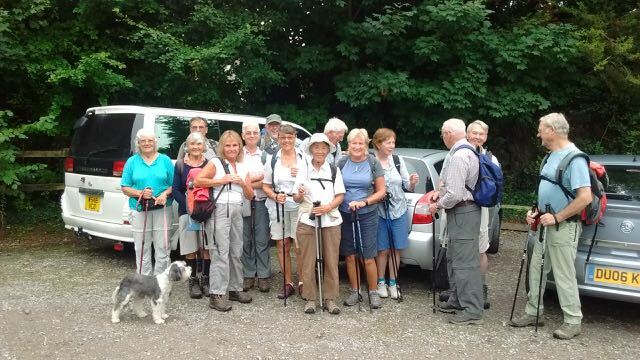 Join the Ramblers and become a member of South West Sussex Group.